Submit your Cleveland Welsh news and events. 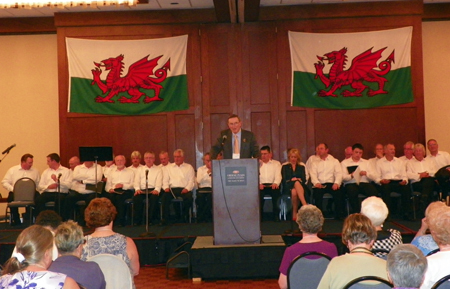 We're a Pittsburgh-based group dedicated to promoting and preserving Welsh heritage. 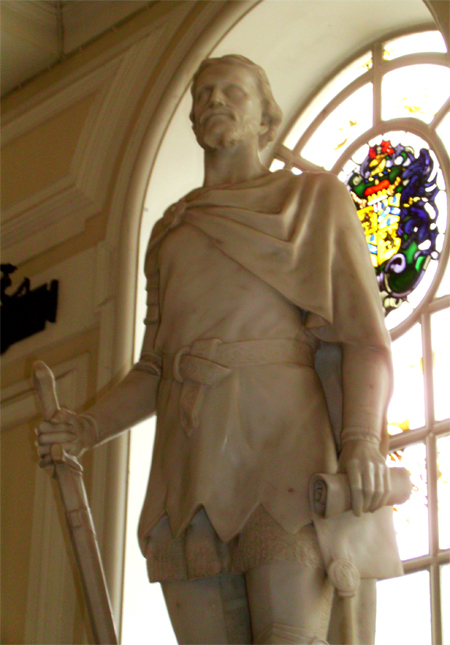 St. David is the patron saint of Wales, and his feast day is March 1st. Every spring, on or around March 1, we hold a St. David's Day luncheon. We also take part in other activities around that time, including a pub crawl and a Hash House Harriers' Run. Every fall we hold a Gymanfa Ganu at a local church. 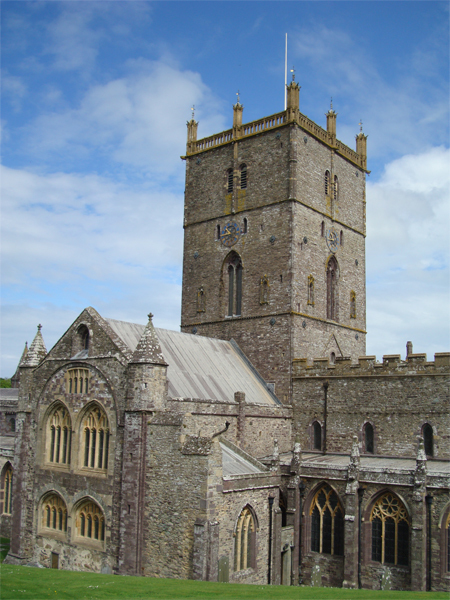 Welsh hymns and other songs are sung by the congregation, a choir, and soloists. 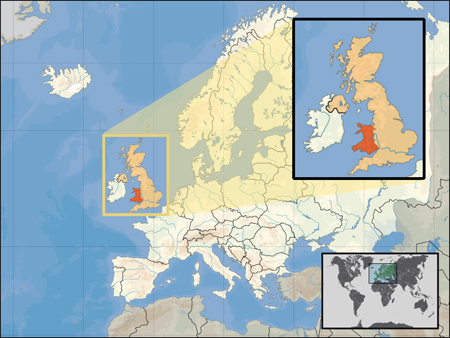 No previous experience in Welsh is required - we teach it by PowerPoint! 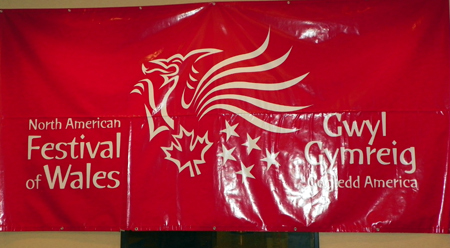 Submit your Cleveland Welsh organizations and resources. 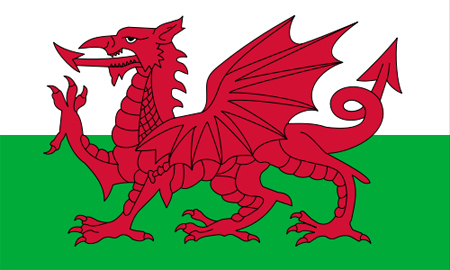 Submit your Cleveland Welsh jobs, classes and other opportunities. Tell us about the music, food, holidays, traditions, costumes, language and other qualities that make the Welsh so special. 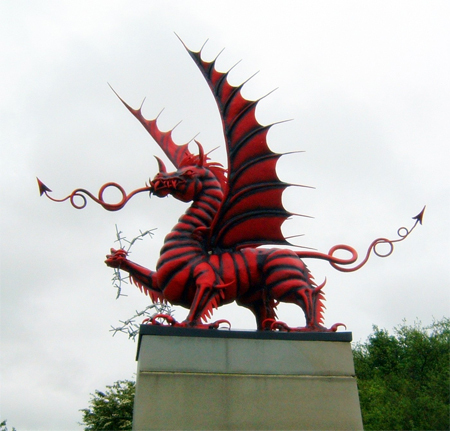 Submit your Cleveland Welsh cultural items. Read more about the Welsh and other Ambassadors. If you are interested in being considered to be an official ClevelandPeople.com Ambassador to the Cleveland Welsh community, please contact us. If you want to reach the Welsh community in Cleveland and Northeast Ohio, please contact us.